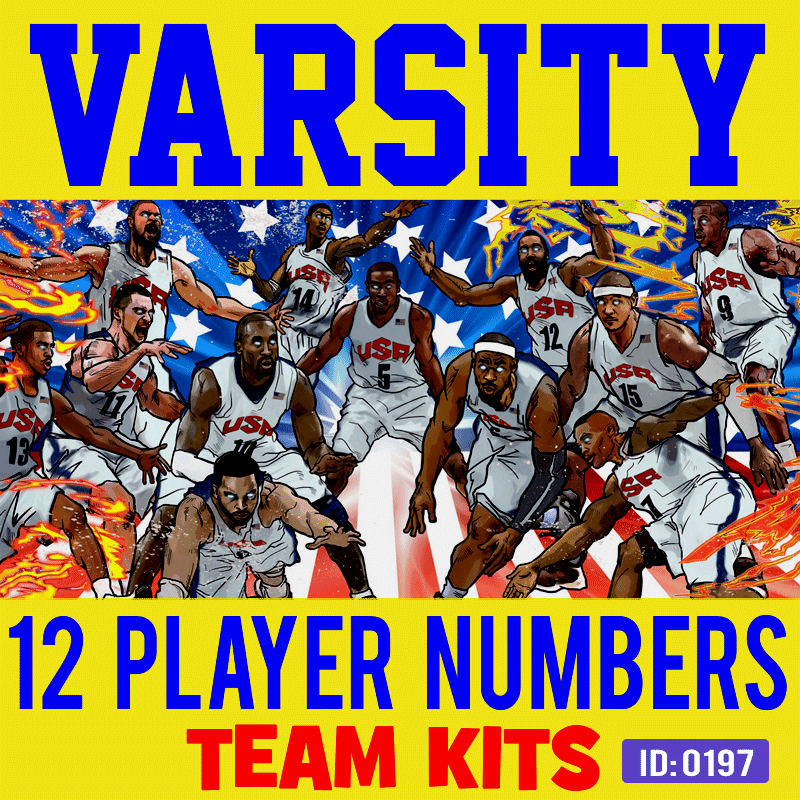 We offer Team Player Jersey Numbers Kits and Team Logo Name Iron-on Heat Transfers made from 2 types of materials. Both types are professional grade heat transfer used on sports apparel, team uniform jerseys and more. 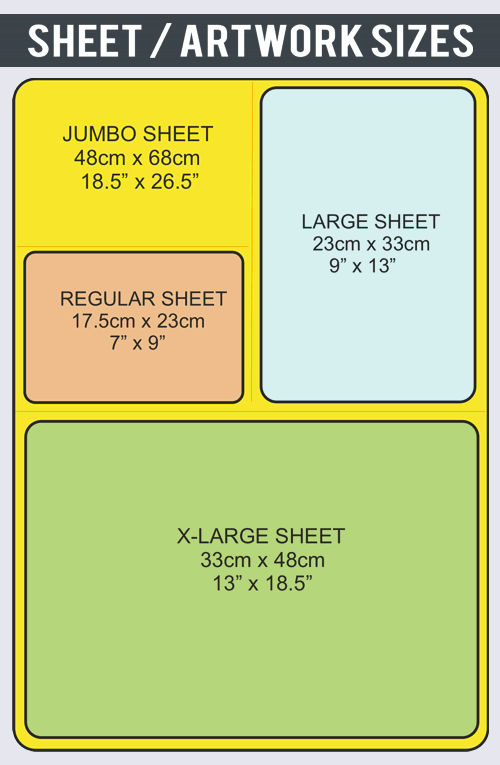 Easy to apply with home iron or heat press machine. No seing and machine wasable. These are year round stock items, come in 3 sizes, 2, 4 and 8 inch tall in 7 classic team colors: White, Black, Red, Blue, Yellow, Pink and Green. 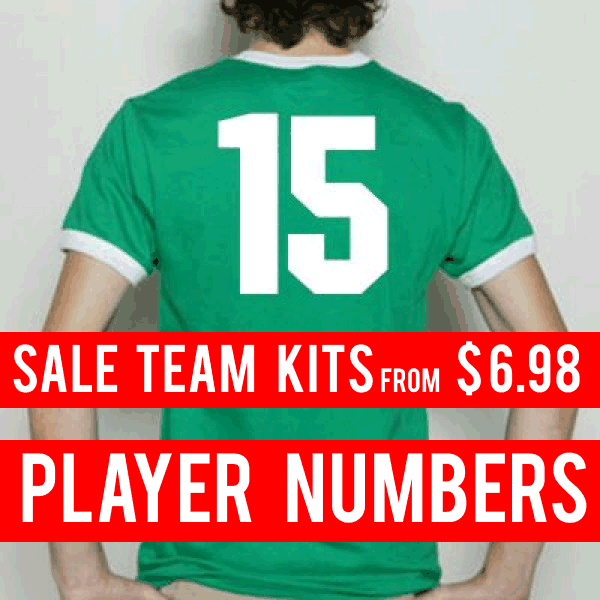 Available in Kits of 6, 12, 15, 21 and 25 Players. Top selling kit is the Sports Pro Kit. These are made of Vinyl and come in a wide variety of sizes and large color selection. Ideal for Volleyball, Basketball, Soccer, Fun office and Baseball Teams.